Watch raisins "dance" up and down in these elementary science activities. Can you guess why they dance in a glass of soda pop? Pour warm soda pop into the glass until it is about 3/4 full. Begin dropping raisins individually into the glass full of the soft drink. Watch as the raisins "dance" up and down in the glass. If your raisins do not dance up and down for about 5 minutes try using a different brand of soft drink. If you were using a diet soft drink try using one with sugar. Soft drinks have carbon dioxide that gives the fizz to soda pop. The carbon dioxide forms bubbles when the cap is released. The carbon dioxide bubbles attach to the raisins making them buoyant. The bubbles break at the surface of the soda pop allowing the gas to escape and the raisins to fall back to the bottom of the glass. Flight Activities, Paper Rockets Create some cool paper rockets and see how far you can make them fly with a breath of air! 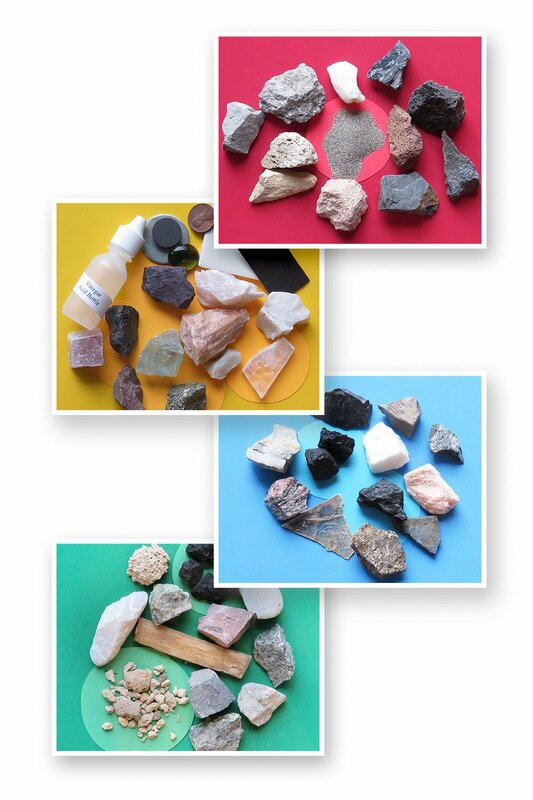 Geology Activities, Earth's Elements In this fun activity your will create a variety of molecules out of colored clay and toothpicks. Building Bridges Construct several paper bridges in this fun activity! Water Cycle Activity, Heavy Water Watch what happens when ice cubes floating in a container begin to melt! 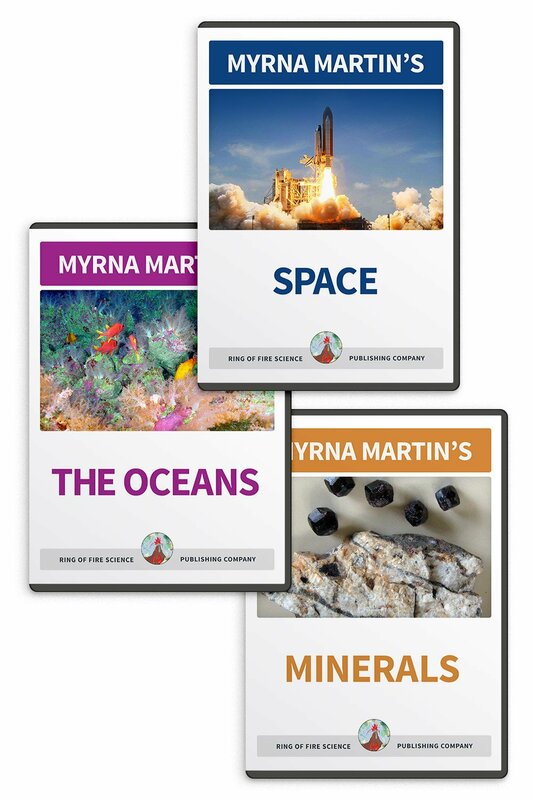 Science Activities Links to activities on this page include building bridges, creating spouting water, growing sugar crystals and much more. 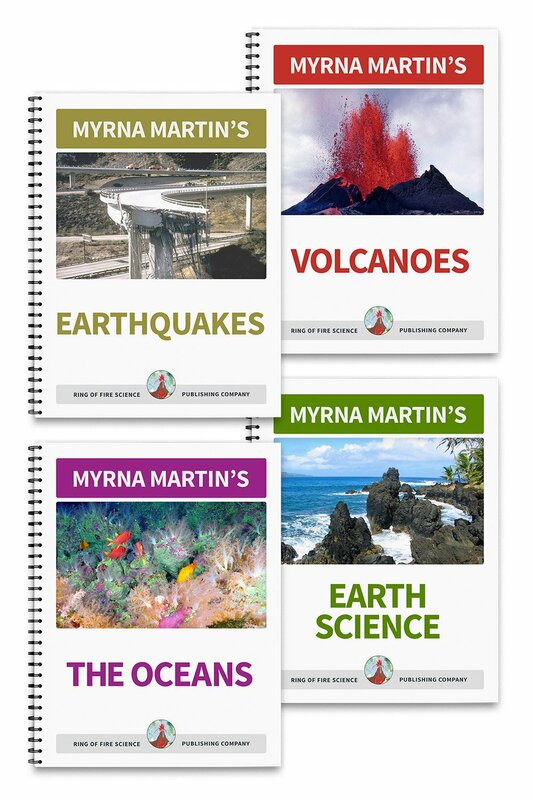 Kids Fun Science The links on this page include information science activities, science experiments, plate tectonics, the rock cycle and much more. 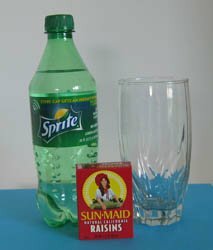 Elementary Science Activities, Dancing Raisins In this fun and easy activity you can watch raisins dancing in a glass of soda pop!